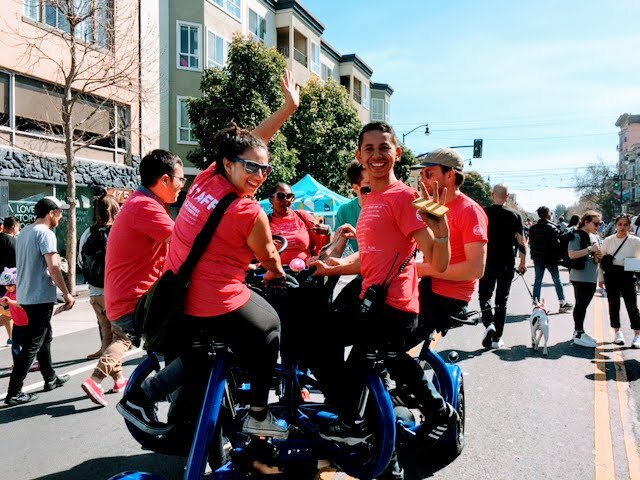 San Francisco – Livable City is excited to announce the 2019 season of Sunday Streets, the country’s largest open streets program, with ten citywide events across San Francisco from March to October. Join the international open streets movement – the magic begins with Sunday Streets Mission on March 10. Inspired by the Ciclovía in Bogotá, Colombia, Sunday Streets is a series of free, fun events empowering local communities to transform one to four miles of car-congested streets into car-free community spaces for kids to play, seniors to stroll, organizations to connect and neighbors to meet. Sunday Streets free events feature active play games, cultural performances, health resources, live music and more from 11am-4pm in diverse neighborhoods across the City, including the Mission, Excelsior, Tenderloin, Bayview and Dogpatch, Outer Sunset, Western Addition and newest route, SOMA. Nonprofit Livable City runs the program, and is sponsored by the SFMTA and other City agencies. Sunday Streets is made possible with crucial services like Muni bus re-routing or parking control officers for public safety. Project experts from SFMTA and Vision Zero will be on hand throughout the season, providing neighborhood residents and visitors direct access to transit planners and ambassadors dedicated to sustainable streets. Small businesses, residents, nonprofits and local groups bring activities, volunteers and performances to the car-free routes, with each contributing a distinctive character and energy to the day. For local businesses, Sunday Streets offers the fun, reusable Explore Local map, the Common Cents Passport for brick-and-mortars and a Market Square in select neighborhoods featuring local vendors and makers. A local hire program employs San Francisco residents for outreach and event-day support. Transforming miles of car-dominated City streets into open space is possible through the collaboration and hard work of hundreds of volunteers, neighbors, nonprofits and small businesses. 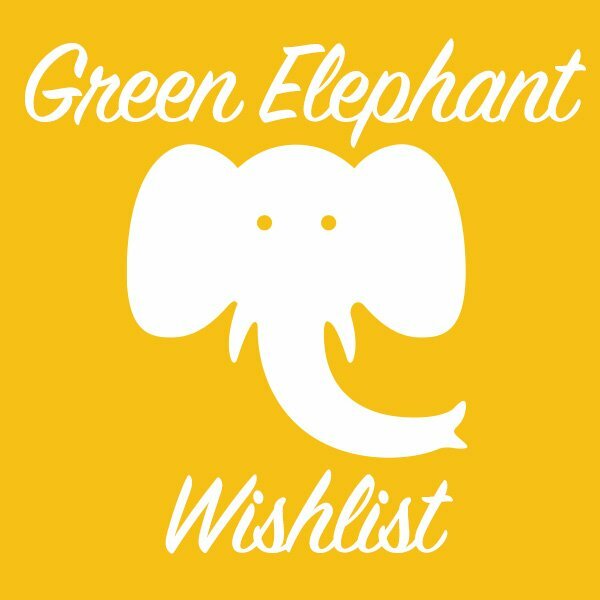 Donate, exhibit, volunteer or sponsor Sunday Streets in 2019 to be part of a sustainable, greener and more accessible future. For more information, visit SundayStreetsSF.com. The Sunday Streets 2019 season is made possible by the following season sponsors: Bay Area Air Quality Management District (BAAQMD), San Francisco Department of Children, Youth & Their Families (DCYF), Office of Economic and Workforce Development (OEWD), Sutter/CPMC, Golden State Warriors, iHeartMedia, Scoot, Xfinity/Comcast and Bi-Rite. Sunday Streets also thanks the following event sponsors: Mission Housing Development Corporation, Dolby and Wu Yee Children’s Services and is excited to welcome these exhibitors: Provident Credit Union, Farm Fresh to You / Capay Organic and Scoot. Sunday Streets is a program of the nonprofit Livable City, presented in partnership with the San Francisco Municipal Transportation Agency and the San Francisco Department of Public Health and the Shape Up SF Coalition. Additional City support comes from the Department of Public Works, Recreation & Parks Department, SF Police Department, SF County Transportation Authority, San Francisco Mayor London Breed and her offices and the SF Board of Supervisors.